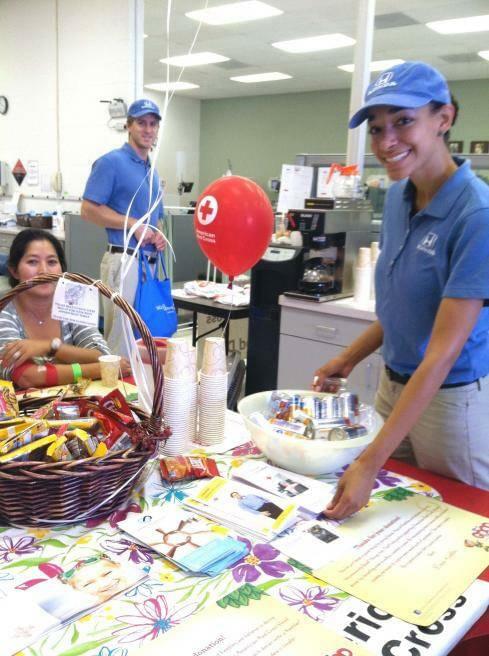 Blood and platelet donations are one of several ways we can help save lives, but unfortunately summer months often see a shortage of the much needed donations that help patients survive accidents, heart transplants, premature births and many other ailments. 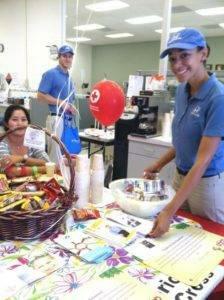 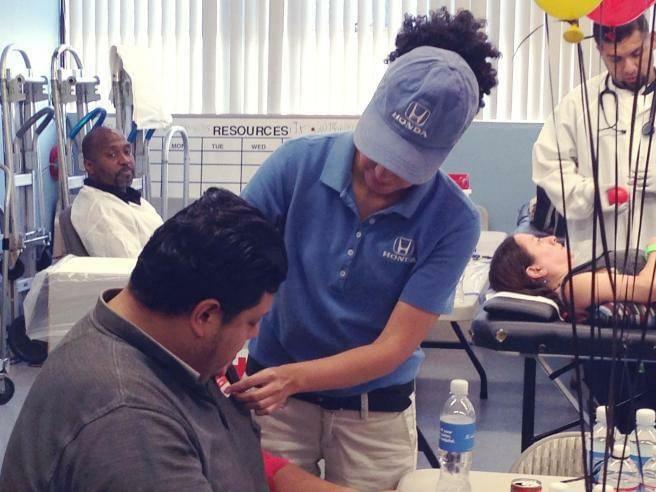 So, the SoCal Honda Dealers wanted to do their part in the effort to save thousands of lives. 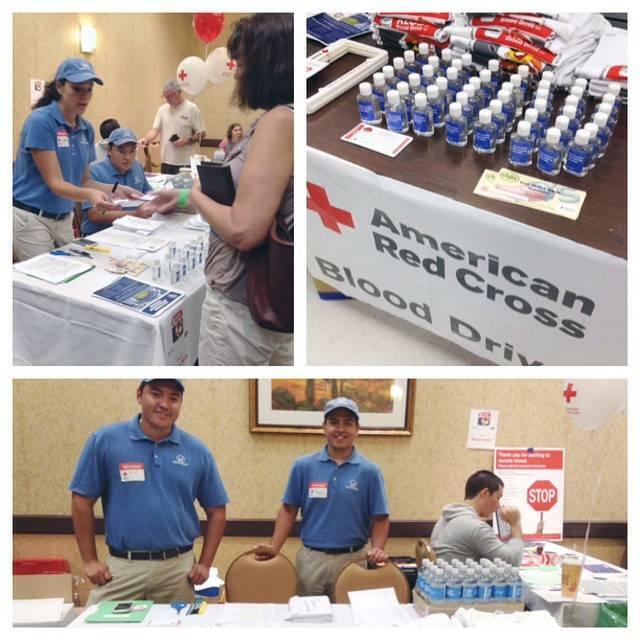 On July 26th and 27th, the Guys in Blue joined the American Red Cross for the 29th Annual KLOS Blood Drive, one of their many blood drive visits this summer. 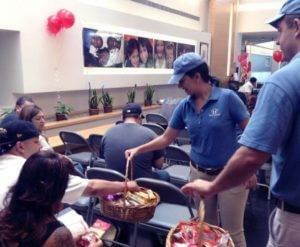 SoCal Honda would like thank KLOS, the American Red Cross, and all of the generous donors who have given back this year. Your donation will help to save lives. 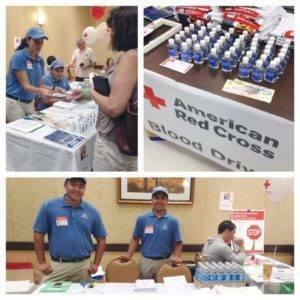 For more information about where to donate nearest you, please visit redcrossblood.org or call 1-800-RED CROSS (1-800-733-2767). To keep up with the latest in helpfulness, be sure to ‘Like’ us on Facebook and ‘Follow’ us on Twitter @HelpfulHonda.